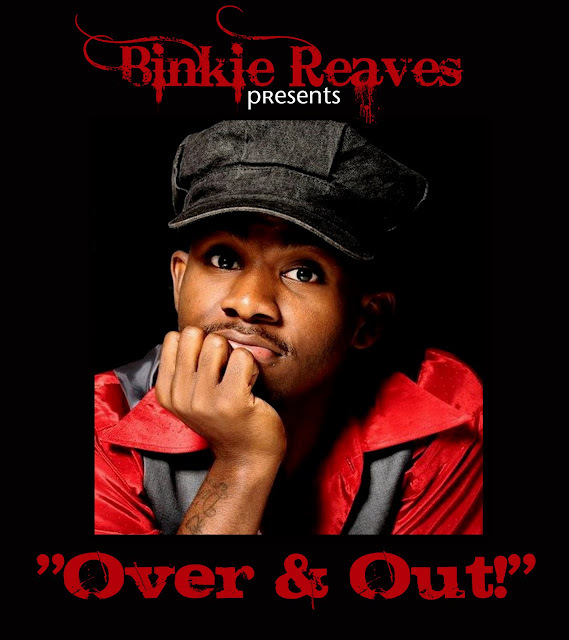 The very talented Binkie Reavers has released is new single "Over & Out!" Make sure you follow him on Twitter @BinkieReavers for all things Binkie. He is currently in the working it to making his mixtape, which I know gonna be Hot!